The highly-competitive burrito and taco market in Toms River is about to have another player – a national chain that will open a franchise in a Route 37 shopping center. 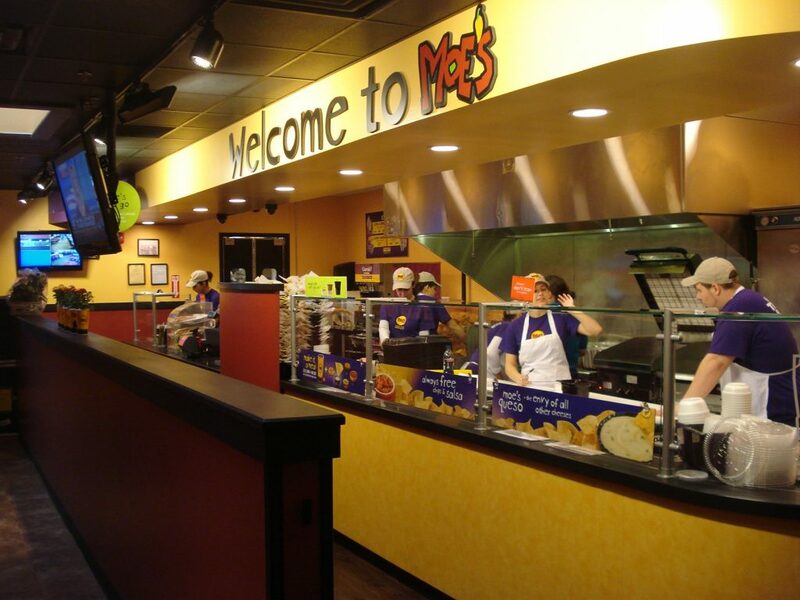 Moe’s Southwest Grill, which operates 600 locations in 38 states, will open its first restaurant in Ocean County soon, according to the chain’s website. The restaurant recently announced job openings. It will be located at 1 Route 37 East, in the Toms River Center, home to Kohl’s and Advanced Auto Parts. The chain will enter a market that already includes locally-owned direct competitors Bubbakoo’s Burritos and Meanbean, both minutes away. Chipotle, a national chain, also operates a short trip away in the shopping center across from Ocean County Mall. Tio Juan’s Margaritas, a traditional restaurant with a bar, also recently opened on the opposite side of the highway.